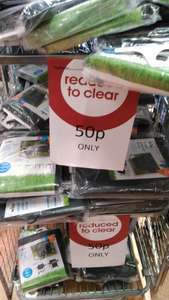 After the tills, on clearance until stock gone. Several shapes and sizes. 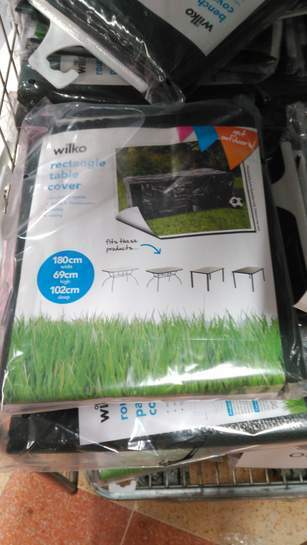 Plastic covers for garden. 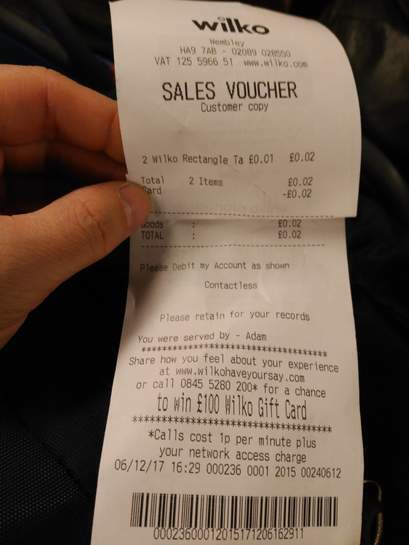 I took several and when i left the shop there were stock remaining. It would take a big cover to cover my garden!